Common in Chinese foods, this is a plant that resembles a fern in appearance but with a very bitter flavor and pungent sulfur-like aroma when freshly picked and eaten. 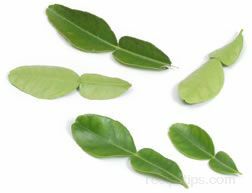 If consumed fresh, the aroma and bitter flavor of the Acacia Leaf is most often reduced by adding a dipping sauce such as shrimp paste sauce. 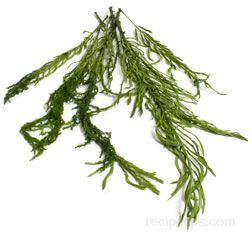 Generally it is cooked to provide mild flavored greens that are added as seasonings to eggs, omelets, stir-fried foods, or served as a vegetable side dish. Asian names or spellings for this type of Asian greens include cha-om, chaom, cha om, sa-um, saum, and sa um.